Forefront (formerly Project 99) delivers a data-driven curriculum leveraging empathy and design thinking to help companies engage and retain their millennials of color. Millennials of color are 3x more likely to quit their jobs. This high turnover is due to "unfair treatment" from micro-aggressions to outright discrimination that is widespread in Corporate America. This "millennial drop-out rate" costs companies $30.5B a year. That's why, we develop leadership programs for companies to better engage and retain their diverse talent. 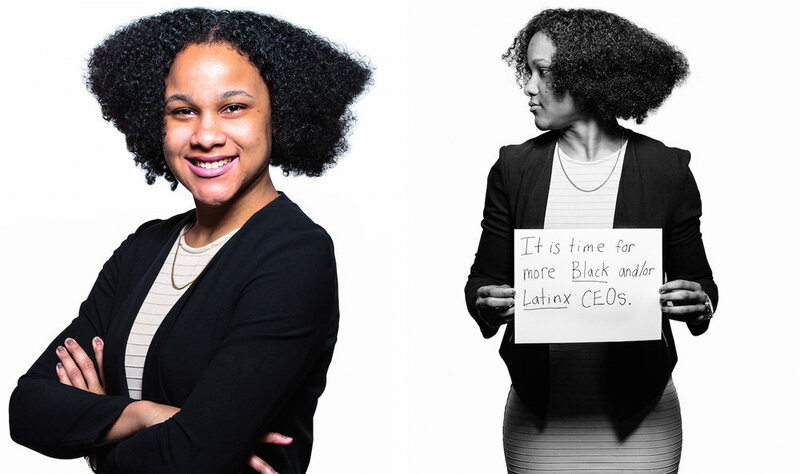 YULKENDY | "As a co-founding team of first-generation college graduates from Dominican immigrant families, choosing social entrepreneurship over a traditional job was not the easiest decision. The Camelback journey has played a crucial role in our development and growth as entrepreneurs from the fellows we have met and got the opportunity to learn from to the technical advice the application process provides. We are energized and humbled by the opportunity to potentially be part of a network that is ensuring people that look like us can bring our vision of an equitable world to life." Boston Inno :: November 2017 :: "Why This Babson Startup Wants to be a ‘Diversity Accelerator’"
Boston Globe :: May 2017 :: "Meet the Class of 2017’s MVP entrepreneurs"
Moguldum :: May 2018 :: "Standing Up Against Harmful Behavior At Work: There’s A New Conference For That"
512 Tech :: March 2018 :: "SXSW shines light on tech sector’s ongoing diversity issues"
Latino 30 Under 30 :: 2017 :: "Winner of The TJX Companies Latino 30 under 30 Award"